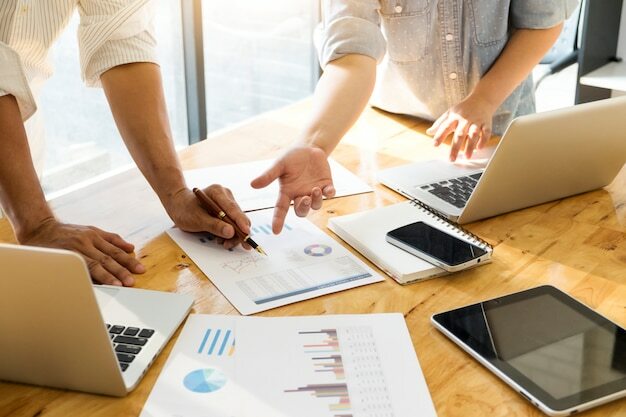 If you are thinking about leasing your commercial property, you need to consider various factors: your tenants, terms of the lease, and the current real estate market. 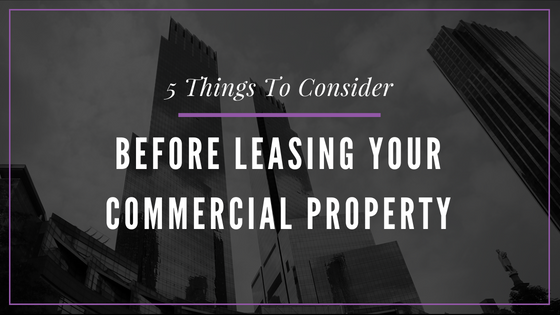 Before making any decisions, go over our list of 5 Things to Consider Before Leasing Your Commercial Property. 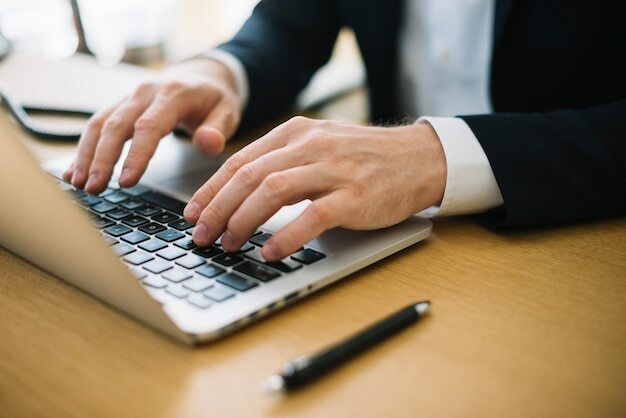 Researching the real estate market is the first step you should take. This is one of the most influential factors when leasing commercial property. At The Chambers Group, we advise property owners to look at the vacancy rate for commercial properties in the surrounding area of the property. Determine if the market rates are similar to yours and how much landlords are leasing per square foot on average. These comparisons will ensure you are the utmost prepared when leasing your commercial property. Are they looking for corporate signage on the exterior of your property? Is this something you’re willing to accept? Is there enough foot or vehicle traffic for their type of business? Sprucing up your property is always a good idea but also consider setting your property up to accommodate any technology your tenants need. 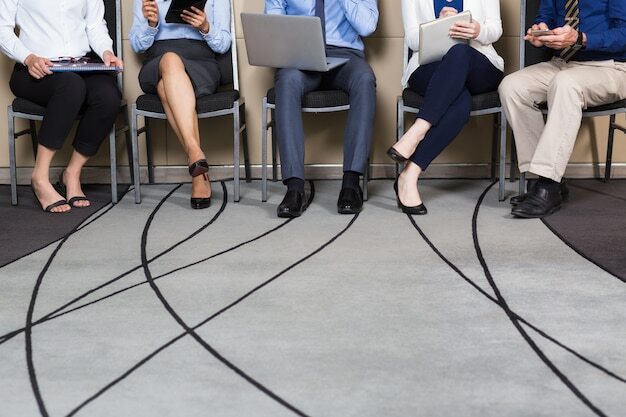 Whether it’s upgrading the wi-fi/cable or adding extra security, the difference in putting your building in the modern technology world could be key to attracting high-paying clients. When searching for prospective tenants, make sure you know what your properties are zoned for. 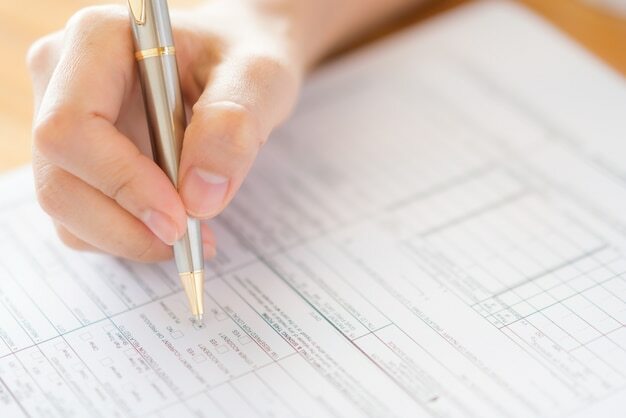 Zoning laws and regulations often change so staying on top of recent updates will help you avoid any fines or hefty fees. Consider your property management capability. As a property owner, it is your decision to decide if you are capable of being the property manager. This title does not come lightly as you will be responsible for inspecting the building, receiving rent, and more. If you are the property manager and are looking for a change, consider looking into outside property management services.